We provide a total integrated designing & printing services locally in Malaysia and also to oversea market. 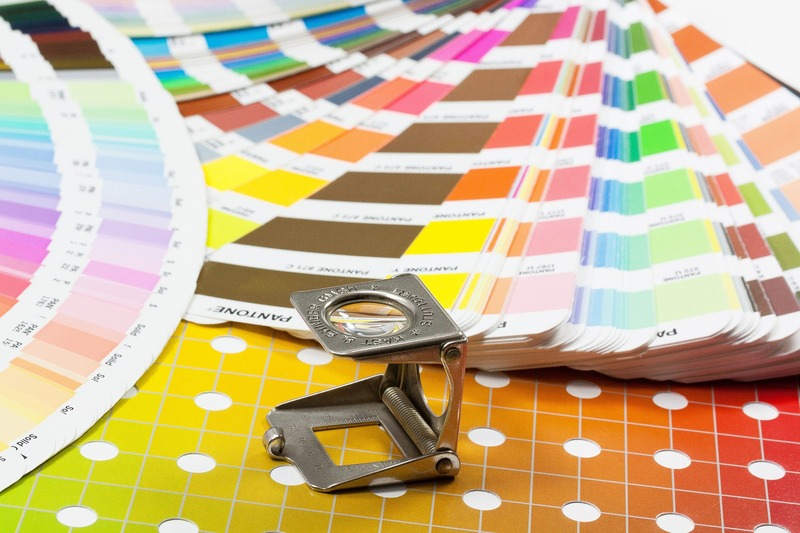 More than just a printer, we specialise in quality commercial offset and digital printing services. Whether it is business card, letterhead, envelope, etc., Small quantity or big quantity, we can deliver it all. Because we’re your one stop printing solution provider.